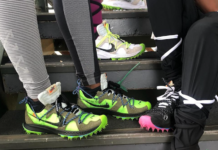 As we get closer and closer to the end of the year more pictures of the upcoming Nike’s start to pop up and here’s a picture of two future releases. 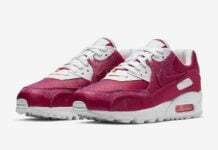 The Air Max 90 on the left is reminiscent of the older Air Maxes that have gone forgotten with a clean white leather upper and a red swoosh. 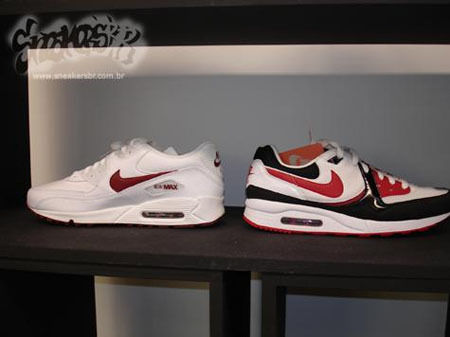 The Air Max Light to the right sports a red, black, and white color-way with a touch of patent leather which hasn’t been seen much on the Air Max Light line. Keep your eyes peeled for these and release has been reported to be General Release so expect these to drop almost everywhere next Summer. Via SneakersBR. 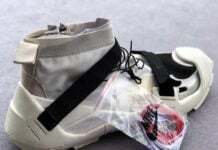 These are the best looking AM's that i've seen so far for the up-comming summer '08 season. Definiteky must haves. 4 ****'s out of 5. Best colorways so far. Clean and very retro.